We've got a range of products to cover your plumbing and drains, from a standalone product, to those that include cover for other areas of your home. From just £1 per month in the first year, you can relax knowing that if there’s a problem we’ll be on hand to keep life moving, so you can get on with your day. 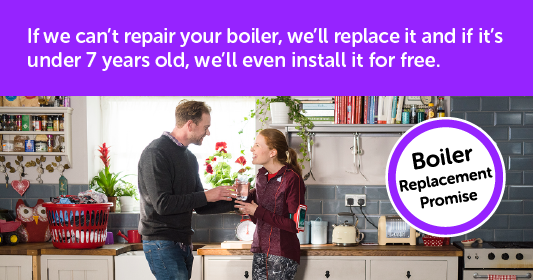 Some policies even come with a free Boiler Service in the first year. 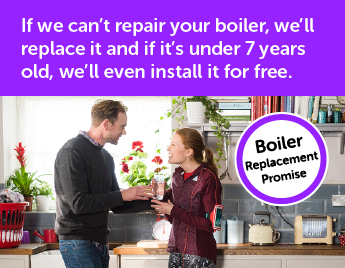 The price of the Boiler Service is shown as free when compared to the equivalent policy without a service. Prices shown are for new customers only. Want to book a one-off repair instead? Visit our OnCall page and book today.